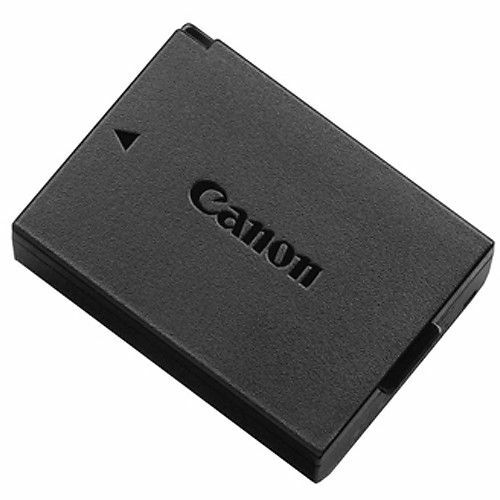 This is the LP-E10 Lithium-Ion Battery Pack from Canon. It fits the Canon EOS Rebel T3 and T5 cameras. Small and lightweight, Lithium-ion batteries can be charged or discharged at any time without developing memory effects.